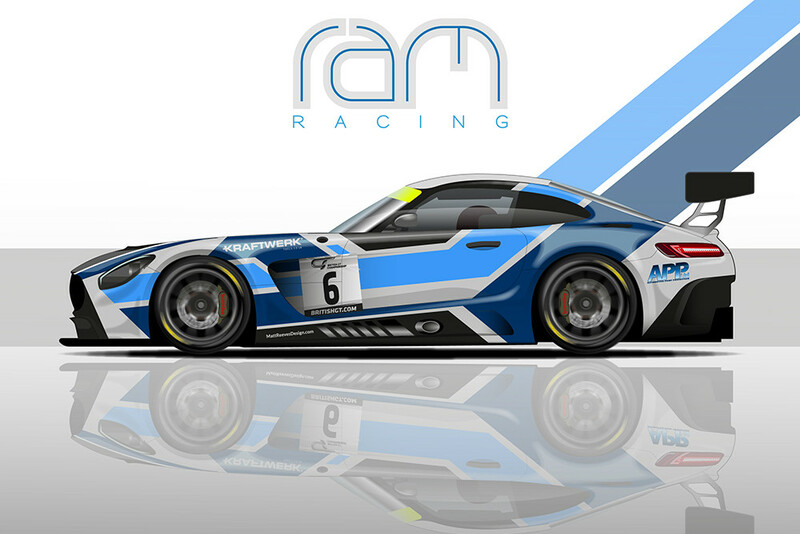 Silverstone-Based RAM Racing has announced that it will return to the British GT Championship in 2019 with a Mercedes-AMG GT3 to be driven by Ian Loggie and Callum Macleod. 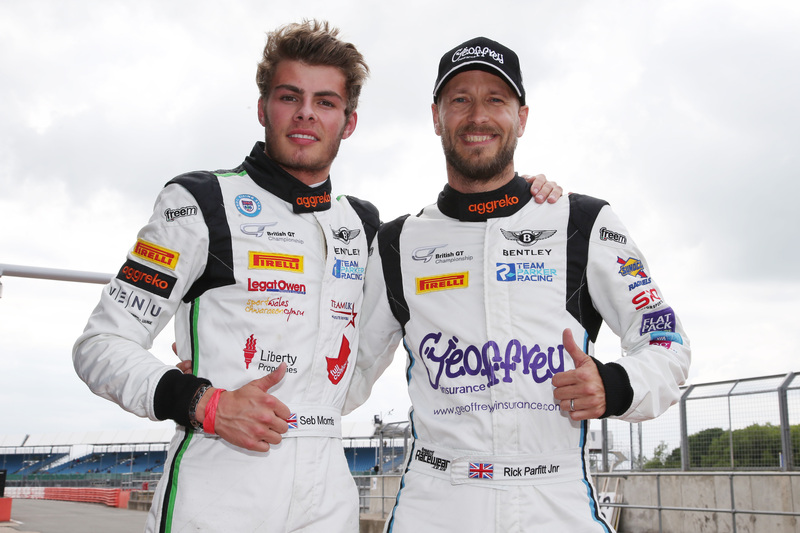 The announcement means that Loggie and Macleod will switch from Team Parker Racing and the #7 Bentley Continental GT3 in which the duo finished ninth in the GT3 Drivers Standings in 2018. 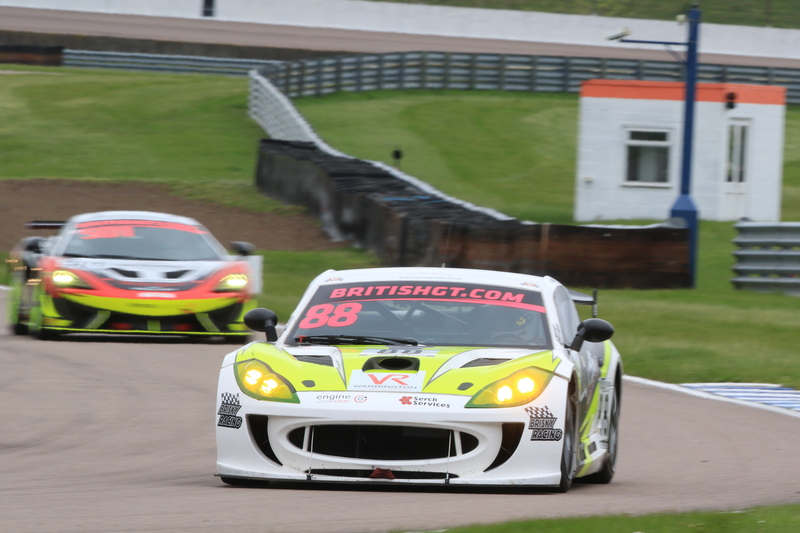 Ian Loggie is looking forward to the challenges presented by a change of team and car. Callum Macleod is also excited about the changes. 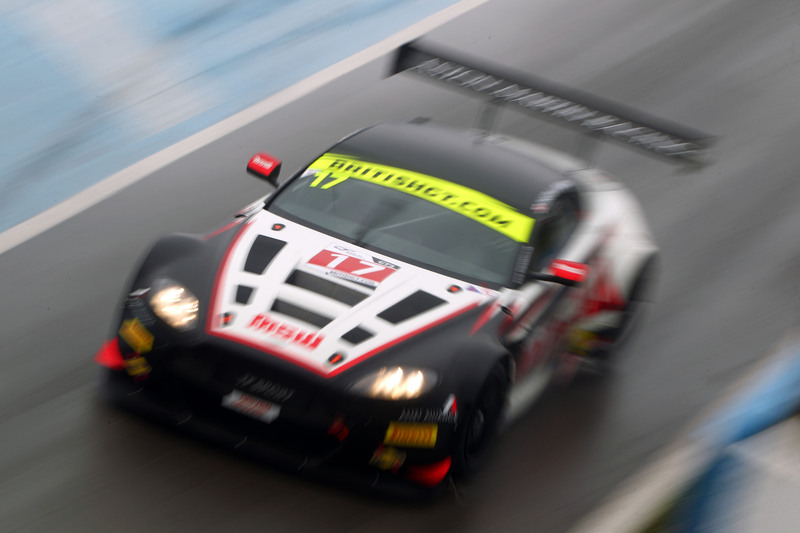 The 2019 British GT season opens at Oulton Park on April 20-22.